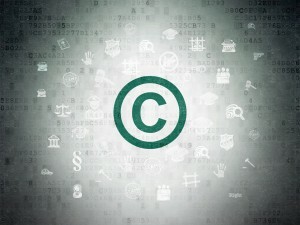 In the information age, proactively protecting your expression with copyrights is vital. Do not wait for people to take your work. Prevent it with a well-developed copyright portfolio. Copyrights protect the livelihood of photographers, writers, bloggers, musicians, and other artists. Artists with copyright protection can stop piracy and exploitation. Proactive artists who register their works for copyrights can seek damages for unauthorized exploitation. Wells P.C. counseled all types of artists on creating, managing, and maintaining copyright portfolio. Copyright protection is not simply for artists anymore. Software developers who copyright their code obtain a powerful weapon against those who misappropriate their technology. Unlike patents, copyrights do not require the disclosure of trade secrets. As the Courts continue to erode software’s eligibility for patent protection, technology companies should be evaluating the advantages of protecting their developments with trade secrets and copyrights.